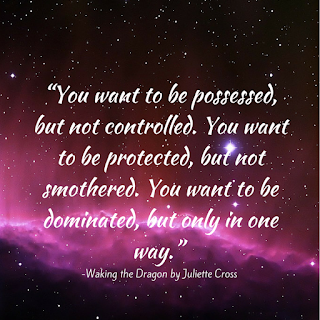 I loved Waking the Dragon! This book was completely engrossing and I read from start to finish with as little stops as possible. 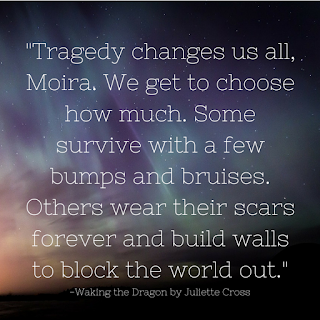 It was a stay up late to finish and damn the consequences kind of book! Moira is such a strong and independent woman, she doesn't even use her real name to write her articles because she wants to be recognized on her own merit and not ride the coattails of her famous father's name. She decides to investigate the brutal murders of human women by Morgon men and she enlists the aid of her brother-in-law (the head of Nightwing security) to provide protection in the seedy underworld of Morgon fighting while searching for the murderers. Enter Kol Moonring. Kol Moonring is completely unforgettable. I loved him. Period. Kol's presence just jumps right out of the pages, and their chemistry together is combustible. He's the Captain of the Morgon Guard and he wants the killers brought to justice too. Morgons and Humans have been segregated and have only recently started to integrate and work together as a whole community. With the murders occurring the fragile peace between the Humans and Morgans is in danger, and they must race against the clocks to catch them before they kill again. 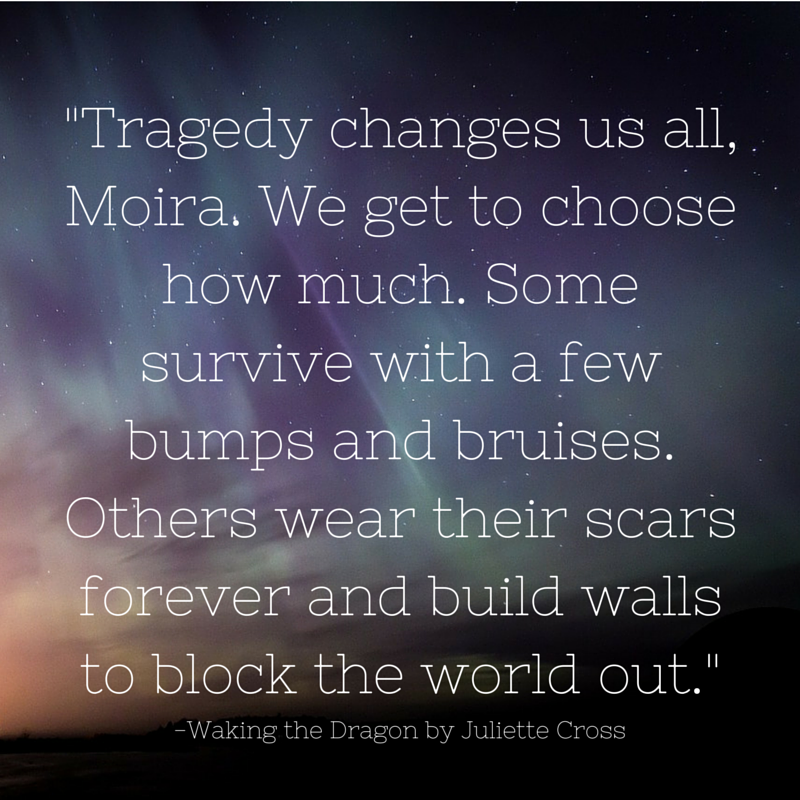 Another reason I loved this book so much is Waking the Dragon has some awesome world building! There is just so much going on, and it's doled out in little bits (definitely no huge info dumps) and told seamlessly throughout the story. There's a rich history involved and it served to further pull me in. I was so excited about this book that I went back and started the Nightwing series. 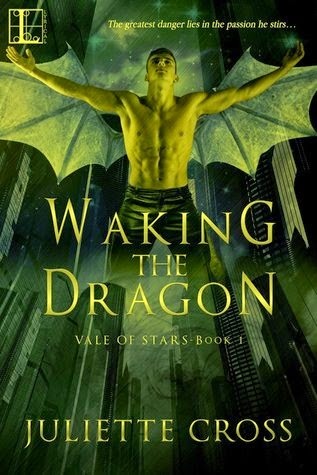 Although, technically, you could read Waking the Dragon as a standalone, I would definitely recommend reading the Nightwing Series first as the Vale of Stars series is set after it. I wasn't lost or anything, so if you don't want to go back, no worries. 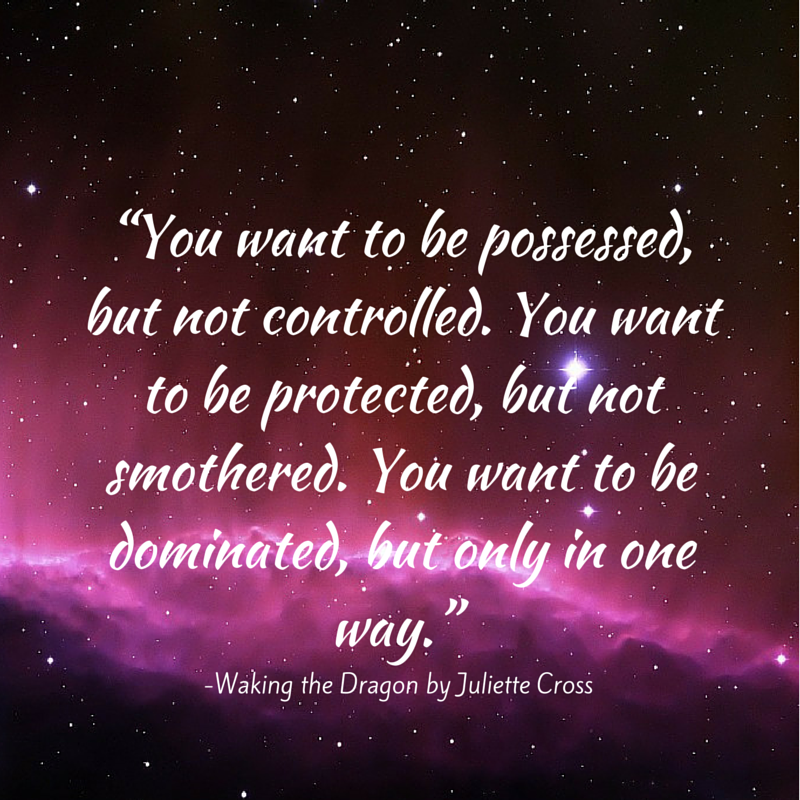 All in all, I loved this book and cannot wait for the next one!